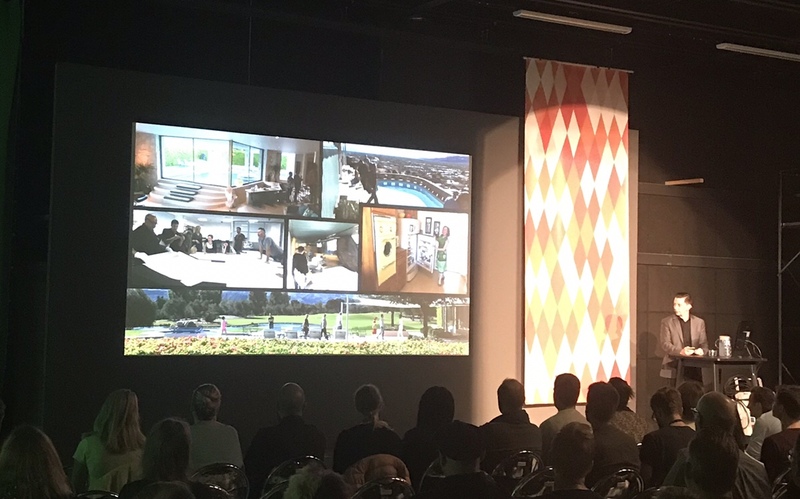 Nathan Fariss from PIXAR talked at IKEA Communications Days event in Älmhult today. Nathan Fariss, Sets Supervisor, Pixar Animation Studios talked about “Story-Tellling Sets: The ‘how’ and ‘why’ of Building a Digital World”. Amazing how similar things can be even if we are in totally different industries. It’s a lot of hard work with talented people, working together, to be able to make it look great! I met Nathan at SIGGRAPH 2012 and was invited to present at the PIXAR office in 2013. This is still one of the most fun talks I have done working for IKEA to date. We have talked about having Nathan at IKEA for several years…finally we made it happen. 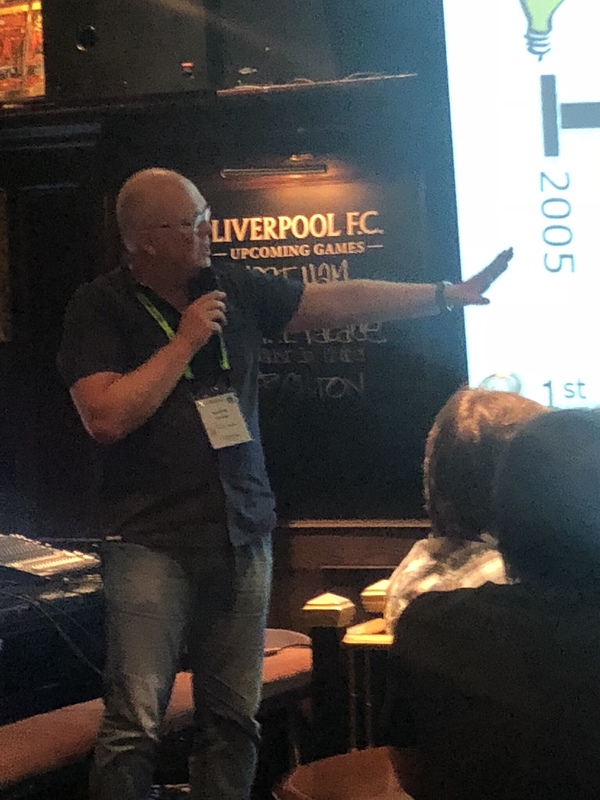 Image from my last talk at the Khronos Group glTF ….. 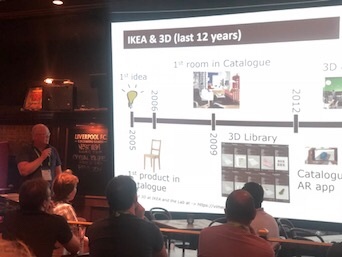 Images from my last talk at the Khronos Group glTF ….. meeting. The discussions after where really positive in favor for my proposal…let’s see what will happen the next year? SIGGRAPH 2018 tech papers….looking forward to learn more in Vancouver! SIGGRAPH 2018 tech papers….looking forward to learn more in Vancouver in a week! see you there!